Using the gender lens in agricultural research and development: Why does it matter? The International Women’s day is commemorated worldwide on 8 March each year. ‘Make it happen’ is the 2015 theme. 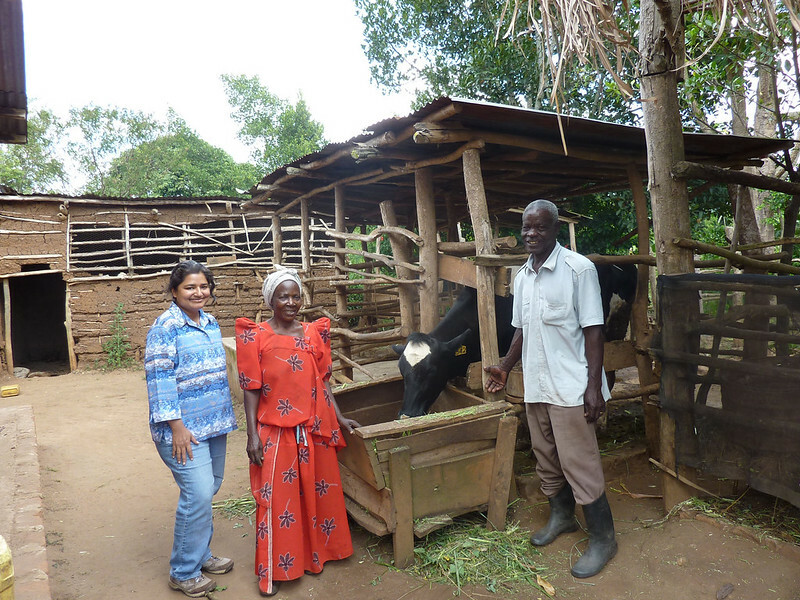 Towards this day, this blog will feature stories of partners collaborating with the International Livestock Research Institute (ILRI) in gender research. This first article features Pratyusha Basu, an associate professor of geography in the Department of Sociology and Anthropology at the University of Texas at El Paso, USA. What inspired you to venture into gender science and research?